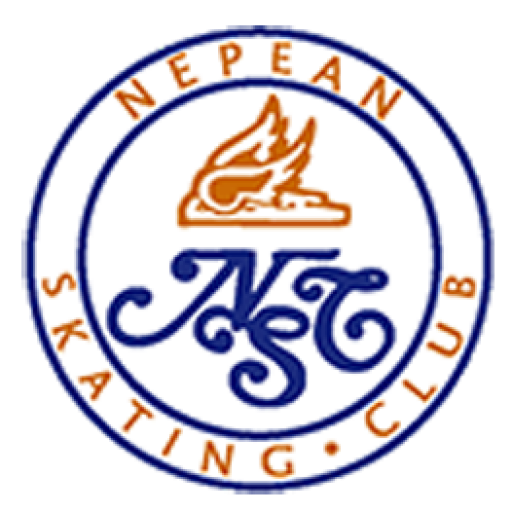 As a not-for-profit organization the Nepean Skating Club operates through its volunteer Board of Directors, two-member office staff and our dedicated coaches. As a club we rely heavily on the help of our wonderful volunteers for various events and tasks along with fundraising programs throughout the year. Volunteer opportunities will be communicated to our membership as the need arises. Members are encouraged to contribute a minimum of 10 hours per year in order to qualify for a refund of the annual volunteer fee. If you have specialized skills, talents or abilities that you are able to offer, please contact the office to let us know. 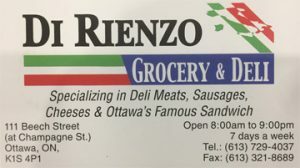 We are very grateful for all your help.